Mirrors are a great idea for any space: they fill spaces with light reflecting it and make the space look larger. Mirrors fit any space, from modern to vintage and from bathrooms to bedrooms, and there’s only one thing better than mirrors – antique mirrors! Antique mirrors instantly bring a gorgeous refined touch to any space, and though they aren’t that shiny, they look really gorgeous! Even if you don’t have an antique one at hand, you can easily make it of a usual one or even of usual glass-yes, it’s possible, too! Let’s see how to do that. 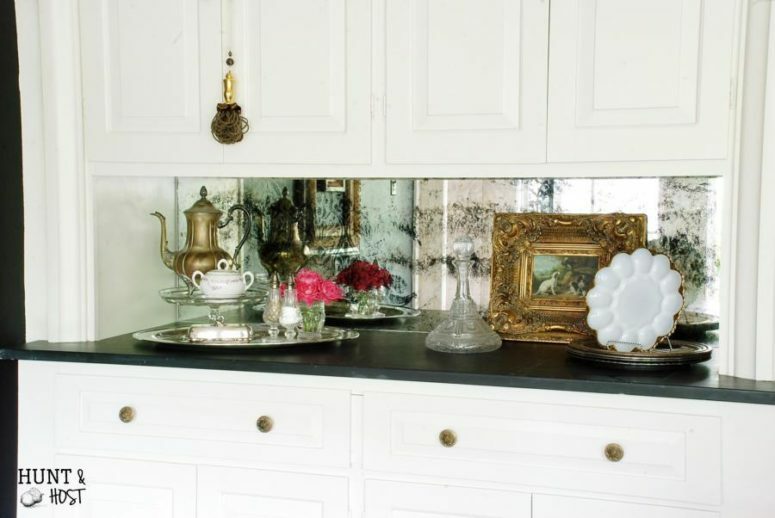 Spruce up your mirrored cabinets making them look more antique! This usual mirrors are made aged ones with Krylon’s Looking Glass spray paint a half and half mixture of white vinegar and water. 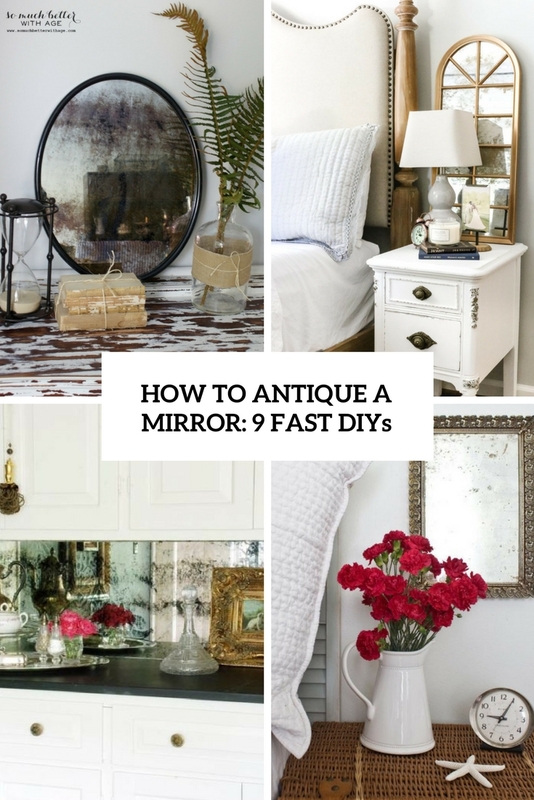 Read the whole tutorial to find out how to apply these two and make your mirror antique. This tutorial will tell you how to turn cheap, plastic mirrors into refined antique ones that are worth decorating any space and will make it exquisite. Muriatic acid and gold spray paint will help you to renovate usual plastic mirrors and make them wow. Read how to make them! A backsplash in the kitchen is a must, and it can be made of different materials. 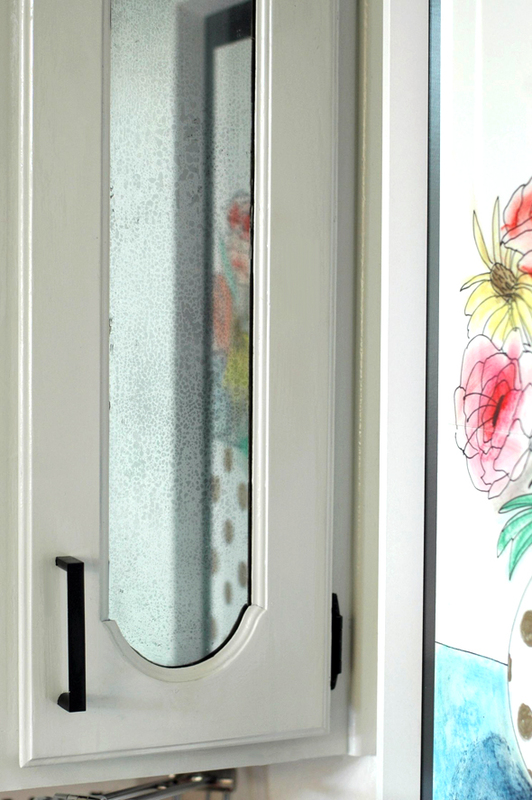 Making it of an antique mirror is a creative and very chic idea, and this tutorial will tell you how to do that. You’ll need a couple of mirror stripping solutions to apple a pattern to the mirror, read what to buy and go make such a gorgeous backsplash! A usual glass can become a refined antique mirror using glass cleaner and glass spray paint. You may do that with usual table mirrors, wall ones and even with glass doors. Such mirrors will look rather muted and not too shiny but truly old and stylish. Add a bit of vintage chic to your space! 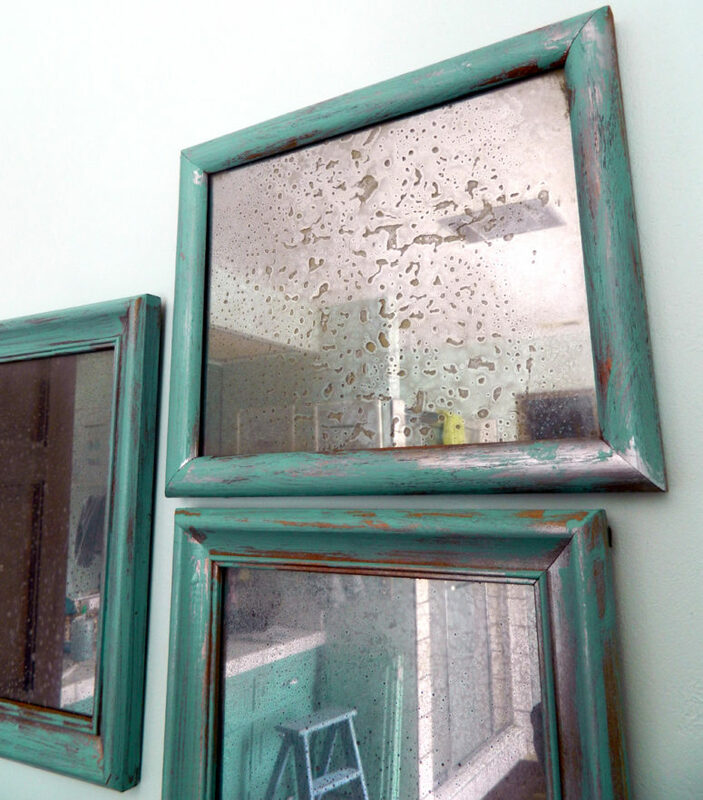 Make this beautiful vintage mirror using muriatic acid and paint remover. 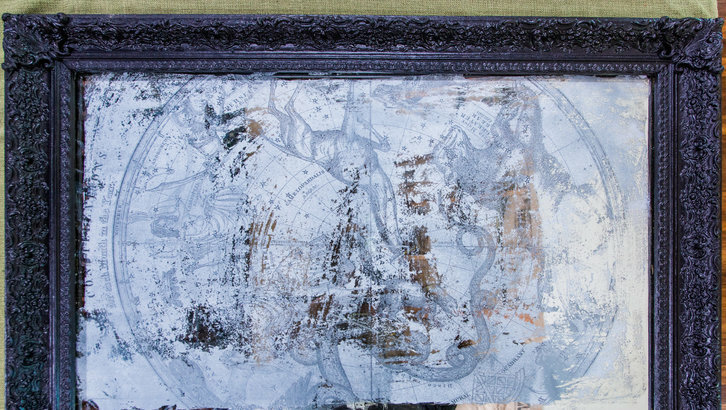 The piece can be used as a wall art as it features an antique map, especially if you add a stunning vintage frame. Read how to do that and enjoy! 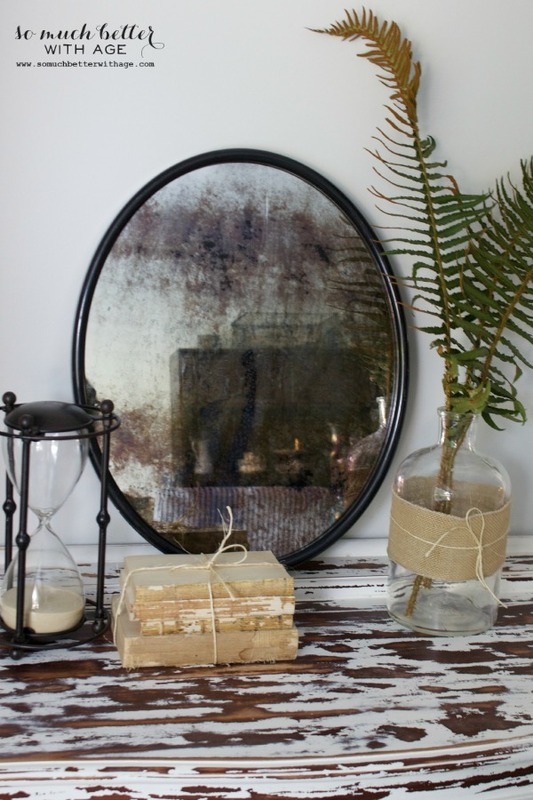 Here’s how to make a faux antique mirror of usual glass without any chemicals. Gloss spray paint and vinegar will help you to make a gorgeous antique mirror in a frame, which can be a nice refined touch in any space, from a living room to a bathroom. Add a chic vintage touch to your space with this antique mirror made of a usual one using some stripping solutions. 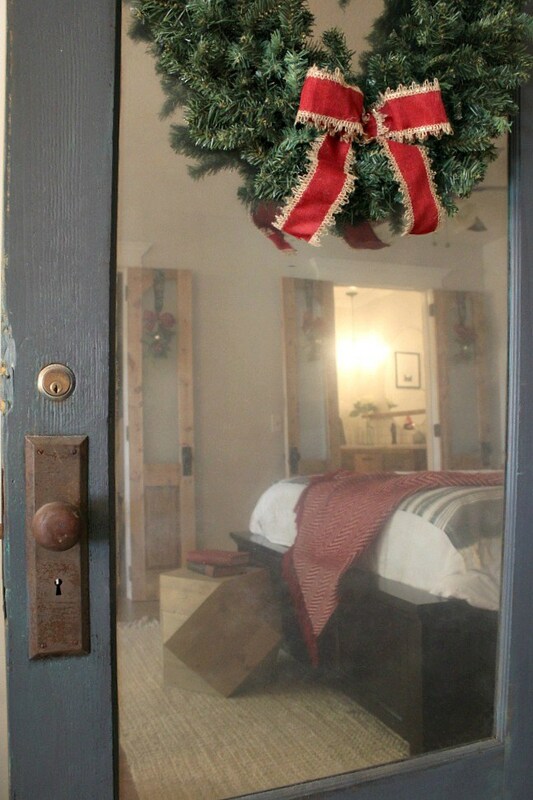 The craft isn’t difficult and won’t take much time, so enjoy making the mirror and make your space refined with it! 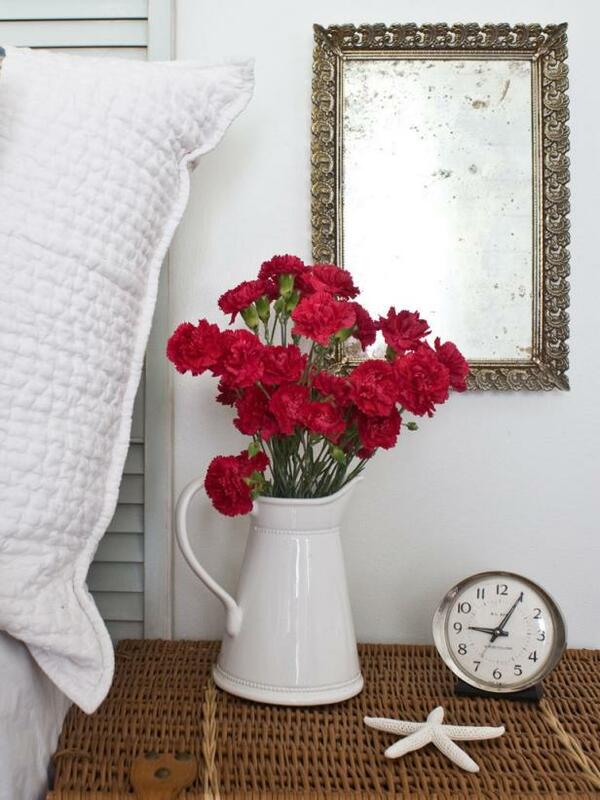 Add vintage appeal to a modern mirror by distressing it with products found at the home improvement store. 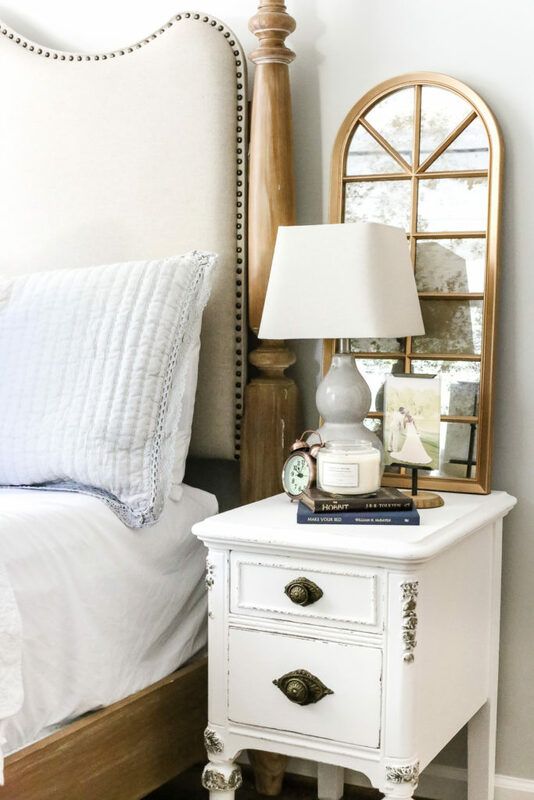 Muriatic acid and paint stripper are to be used to make this mirror, then just add a vintage frame and hang this mirror somewhere in the bedroom to add a chic feel. 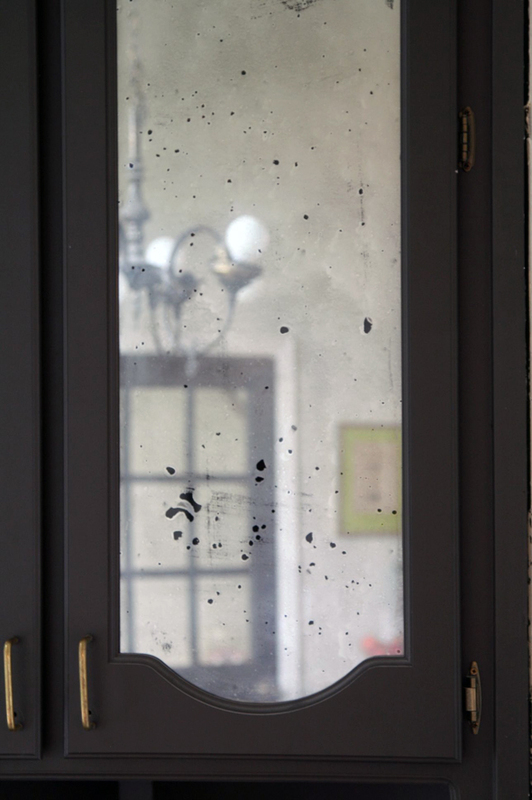 Turn the cabinet doors with clear glass panes into gorgeous doors with antiqued mirror using Looking Glass spray paint and a little bit of watered down vinegar! Read how to apply these things to the glass to make them really special and add a chic touch to the dining space or kitchen.